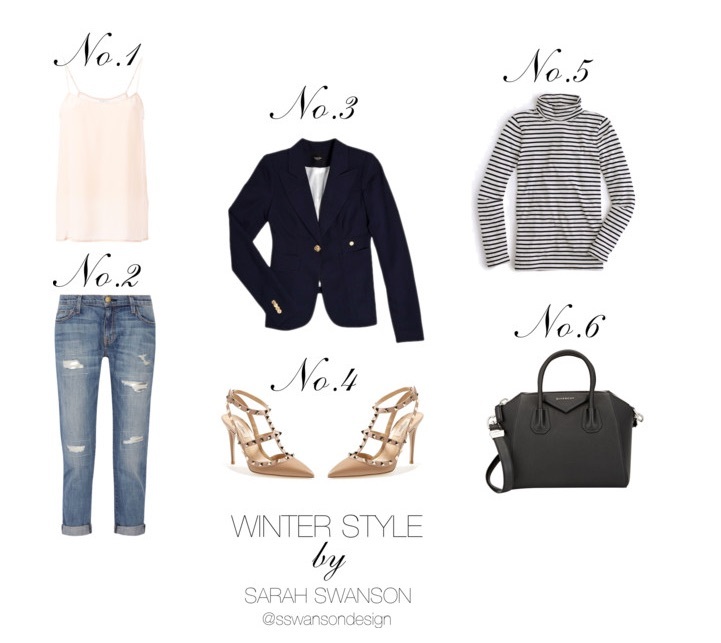 Look two in the WINTER STYLE series is a multi purpose outfit that you will get tons of wear out of! Casual Fridays, drinks after work, out for dinner or a casual party. I personally love this look and know these are essential pieces you will wear for years! 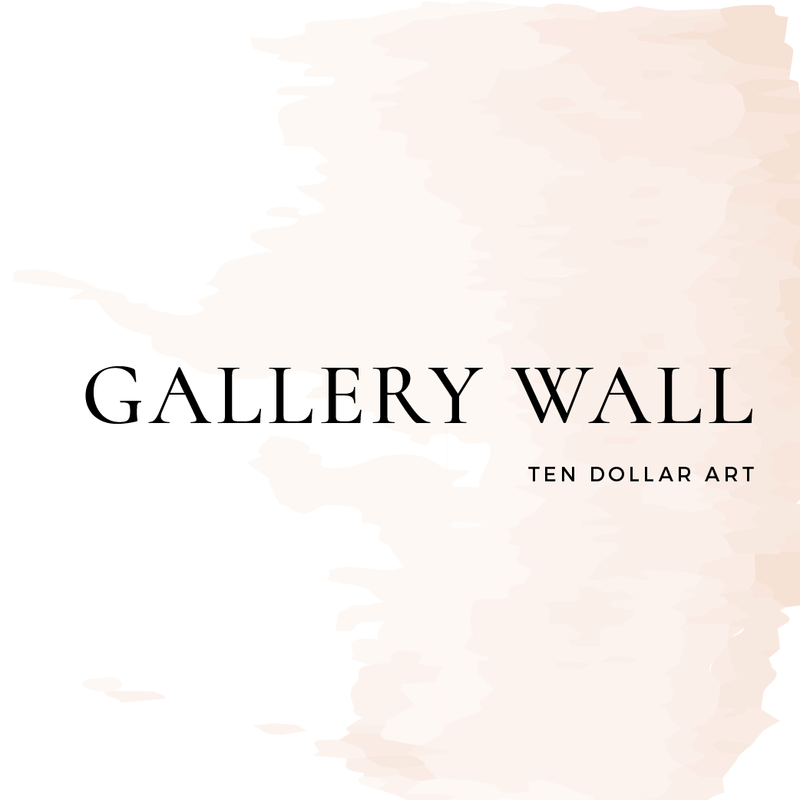 Scroll through and click the images below to shop the look!